A Yamaha golf cart manual is an invaluable tool if you want to do some of your own golf cart repair. Wiring diagrams and detailed instructions make it possible to do many golf cart repairs yourself. Investing in a Yamaha Golf Cart Service Manual can save you money in the long run. 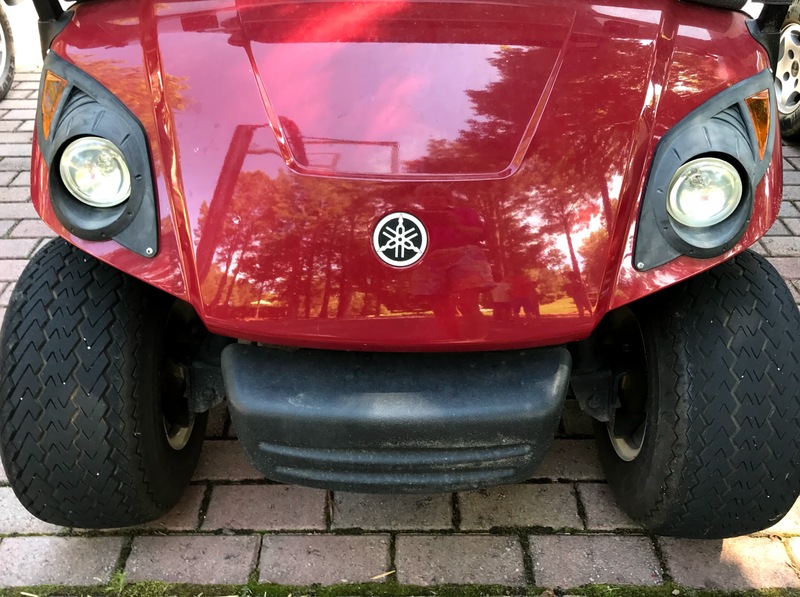 It is important to know the year and model of your golf cart. 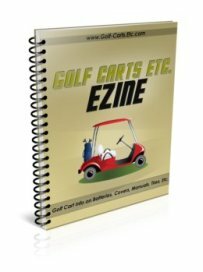 These golf cart repair manuals are available at several on-line golf cart websites. Your golf cart dealer can order one for you as well - but you might as well do that yourself. There are several different types of manuals available. First you will need to know the make and model of your Yamaha golf cart. An owner's manual is much like the manual you get when you buy a new car. It gives basic information about the cart such as dimensions, service and maintenance schedule, and how to operate it safely. It's a good book to have, but it won't help with repair problems. Have you heard of OEM parts numbers for cars? Well, just like a car, a golf cart parts manual gives the specific number to all the different parts that go on a Yamaha golf cart. Do you need this manual for buying different golf cart parts? Not anymore. The OEM parts numbers are provided in the Yamaha service or repair manual. You can also call an online golf cart parts business, provide them with the make, model and year of your golf cart and they will figure out what part you need and send it. 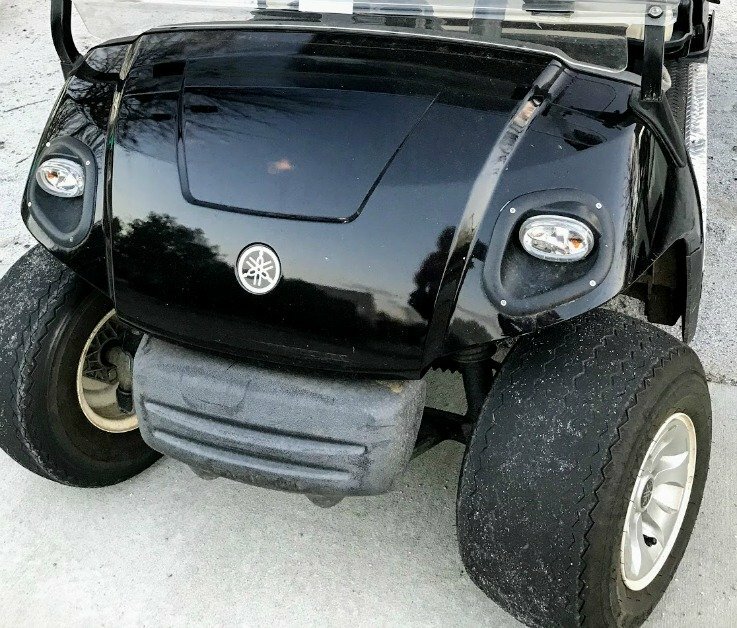 For those who want to fix their own golf cart when it won't start, won't charge, stops intermittently or when a host of other golf cart repair problems arise, then a Yamaha golf cart repair manual is needed. The title on the cover will say "Service Manual for Yamaha Gas and Electric Golf Carts." A hard copy of a Yamaha golf cart repair manual can be found at Amazon, Everything Carts, on eBay, or sometimes one can find a used one on Craig's list. They range in price form $85- $130. Just like other golf cart manuals, the Yamaha golf cart service manual combines instructions for the electric and gas models. A Yamaha golf cart manual can also available be downloaded as a PDF file. You can then print it out and put the pages in a 3 ring binder or bring your computer out to the shop with you. That may sound good to you, but I won't print anything over a couple of pages on my problem printer. Maybe if you have a laser printer this would work, but the last time I used my printer, before I could print with the black ink, I had to replace the color ink cartridge - $40 later as I was putting in the color cartridge, a tab broke and the printer became useless. To get the right Yamaha golf cart manual you will need to know the model of your Yamaha golf cart and the year it was made. You can find these golf cart repair manuals on eBay, Golf Car Catalog, and Buggies Unlimited. The golf cart wiring diagrams, pictures, and parts numbers make it a smart purchase.